I went to The Body Shop because I am horribly influenced by the internet and purchased this bronzer. And omygoodness, I'm in love... I know that's what I said about the NYX bronzer but I'm always on the hunt for something better (who isn't?)! This is a wonderful matte bronzer, no shimmer or shine. 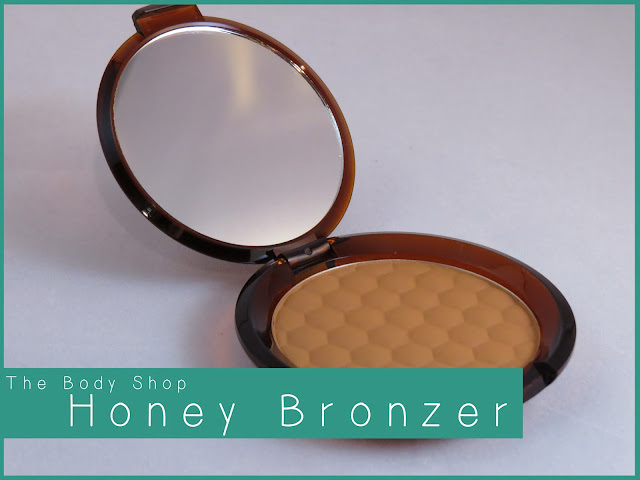 Prefect for contouring or giving a sun kissed glow. And the packaging... the packaging is BEAUTIFUL. The embossing done on the product itself is a wonderful touch. It comes off very natural and not orange-y at all. I've heard this bronzer works wonders on light complexions. 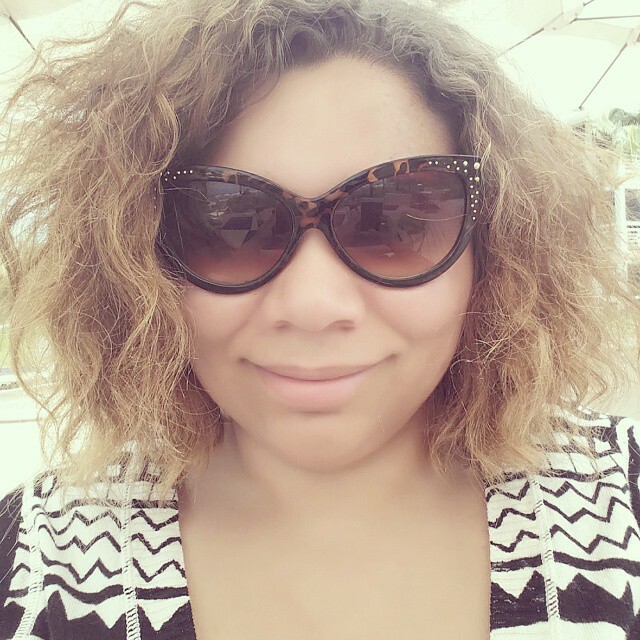 I myself have a medium skin tone and this works very well for me. 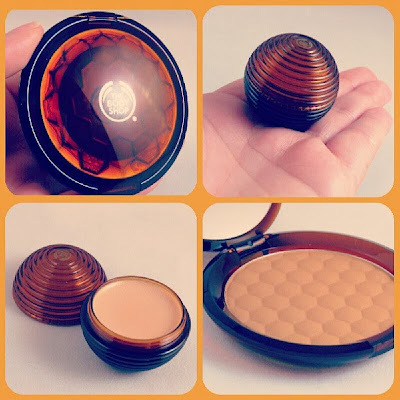 I also picked up the Honey Bronze Shimmer Balm. I freaking ADORE the packaging. I thought I would throw this in my post to show it off.